Arguably the most important part of any gate system, the riders are the first to know when the old ram is sick. The gate is sluggish, it groans to rise, and falls in a flaky fashion. 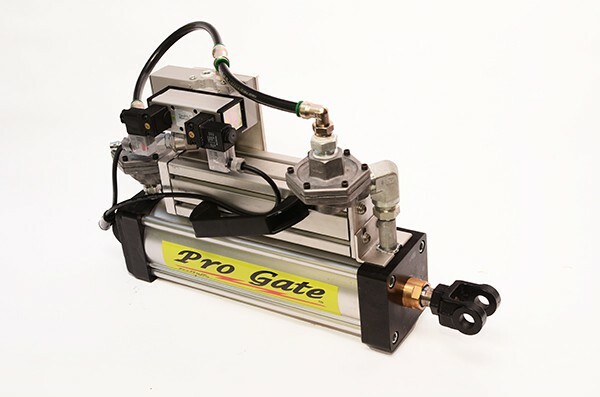 Pictured is the 12-Volt model, compatible with Pro Gate power boxes. Also available in 110-volt configuration for legacy systems.